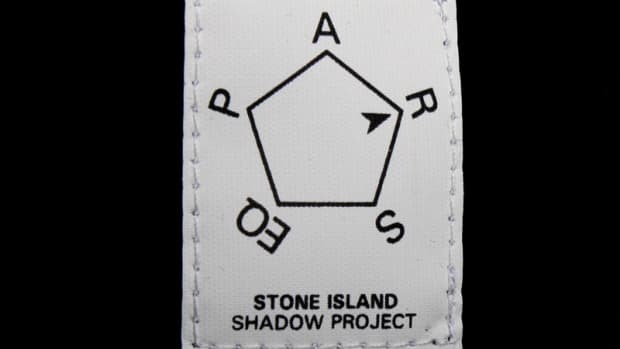 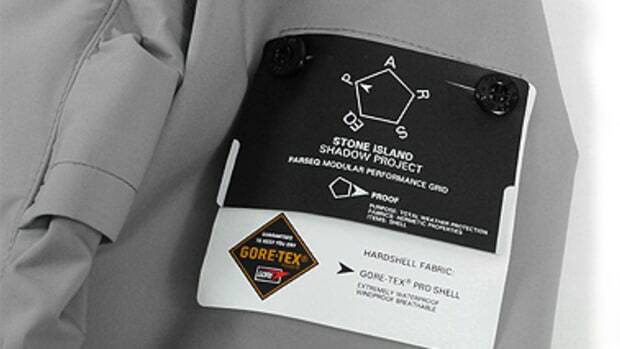 This Gore-Tex Stealth Jacket belongs in the Proof category of the Stone Island Shadow Project PARSEQ system. 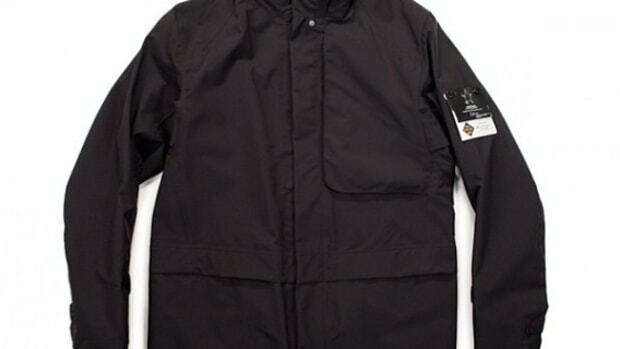 Constructed from lightweight Gore-Tex Paclite Shell material, the layered jacket reveals plenty of pockets and compartments under the protective exterior layer. 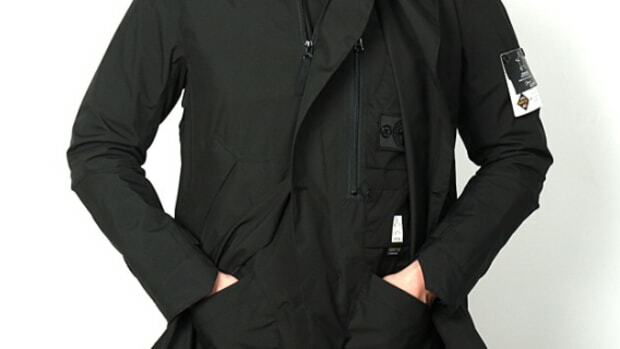 As one would expect, this jacket is water and wind resistant, as well as being highly breathable for all weather conditions. 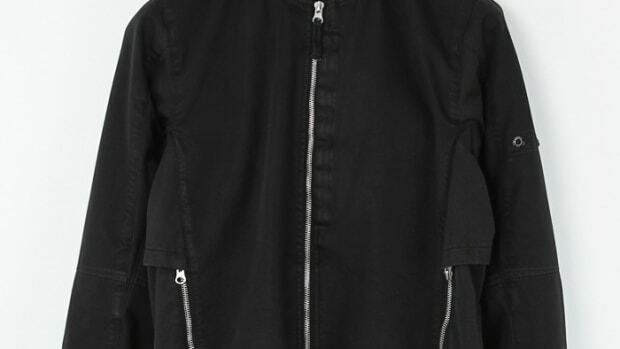 The jacket is fitted with a removable hood and its unique double breasted silhouette produces a trench coat like aesthetic. 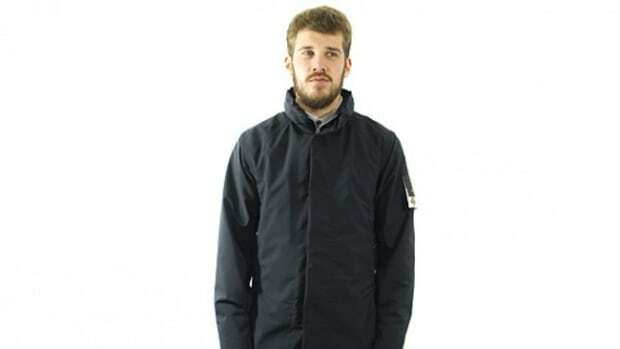 High collar and chin strap allows for snug fit around the neck, preventing warmth from escaping outside the jacket. 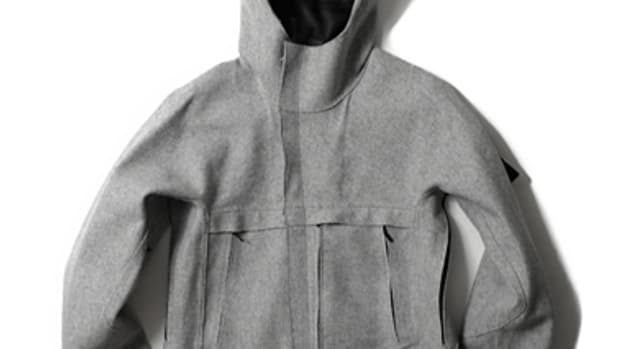 A Black or Light Grey versions are available at Firmament in Berlin right now.